Yoga is about balance. Classical yoga, as taught at Tools for Inner Peace, works at the level of the body, mind, emotions, psyche and spirit to develop equilibrium, flexibility and resilience. Classical yoga rebalances the nervous system so that the relaxation response is strengthened and the stress response calms down, reducing insomnia, anxiety, panic attacks, anger and stress-related physical ailments. Yoga complements conventional psychotherapy, and regular practice may help to reduce or eliminate medication and counseling. The yoga taught at Tools for Inner Peace is gentle and systematic, combining asana (postures), pranayama (breathing techniques), yoga nidra (relaxation) and meditation. People of all ages and levels of fitness or flexibility can participate. Asana – The practice of yoga postures or asanas helps develop strength and flexibility, improves balance, and calms the mind. It also has a positive influence on the nervous, immune, digestive and hormonal systems. Practised with subtle awareness, the simplest asanas bring peaceful equilibrium to the body and mind. The effect is calming, energising and grounding. Pranayama – Following the asanas, pranayama or breathing techniques pave the way to relaxation and meditation, bringing the mind to a state of calm alertness and introversion. The breath profoundly affects the state of mind and emotions, as well as physical health. The various techniques, such as abdominal breathing, full yogic breath and classical pranayama, work on the nervous system to bring about vitalising, harmonising or tranquilising effects. Yoga Nidra – Deep relaxation is a physiological state that leaves the body and mind refreshed and energised. Complete relaxation is a learned skill, especially for people who are often stressed. Yoga nidra is a guided technique that helps with stress management and overcoming insomnia. Meditation – The meditation techniques learned at a Tools for Inner Peace retreat aim to develop the ability to observe thought patterns and feelings without being caught up in them. Meditation brings greater self-understanding, reduces tension and increases clarity of thinking. These techniques—both separately and in combination—nourish and strengthen the parasympathetic nervous system so that the relaxation response becomes our normal mode. They are a pathway to inner peace. The yoga taught at Tools for Inner Peace is based on an authentic tradition that can be traced back to Adi Shankaracharya (788-820 AD), with roots in the ancient spiritual culture of Vedanta and Tantra. 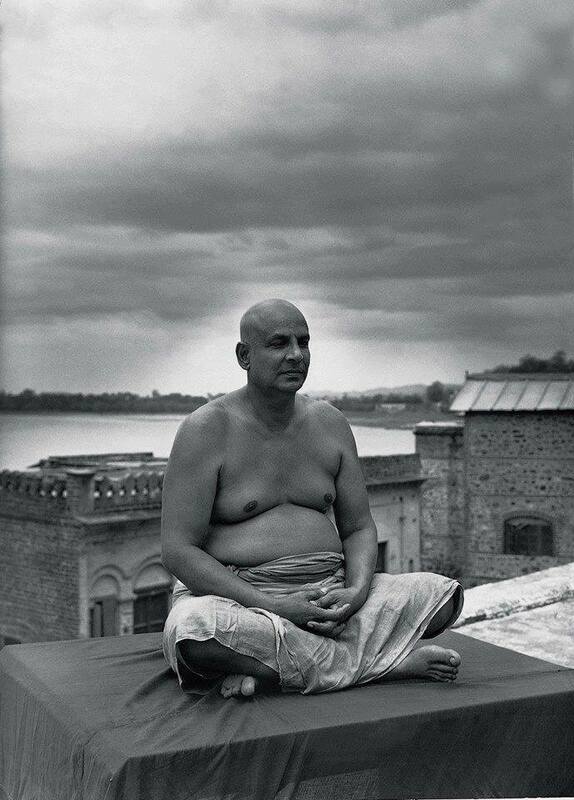 Inspired by Swami Sivananda (1887-1963) his disciples, Swami Satyananda (1923-2009) foremost among them, developed the modernised, integral system of yoga as it is taught today. Drawing on the various branches of yoga, including hatha yoga, raja yoga, kriya yoga, karma yoga, bhakti yoga and jnana yoga, it is a balanced system that develops all aspects of the personality.